Fabulous new construction in Saratoga Springs. This open floor plan ranch offers 4 bedrooms, 3.5 baths and over 3,000 total square feet of living space! 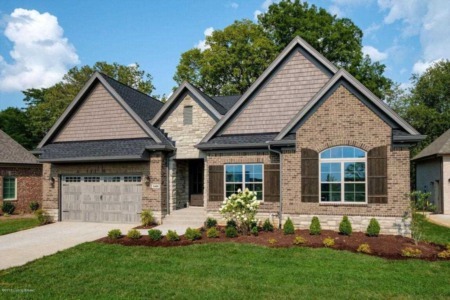 This home features hardwood flooring, granite counters, and detailed trim work. The eat-in kitchen offers custom cabinetry, a center island with seating and a large walk-in pantry; all adjacent to the great room with cozy fireplace. The large owners suite features his and hers walk-in closets and a private bath with double bowl vanity and large tiled shower. Perfect for the family on the go is the mudroom with cubbies off the 2-car garage. 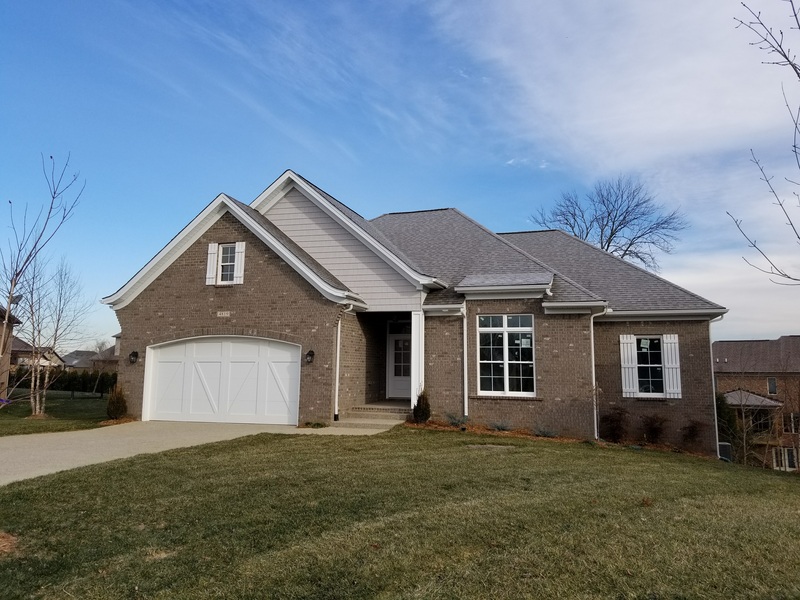 The covered front and rear porch are added bonus to this gorgeous home. The finished walk-out lower level offers a rec room, a bedroom and a full bath. Don't miss this opportunity to own a new 1.5 story home in award winning Rock Springs. 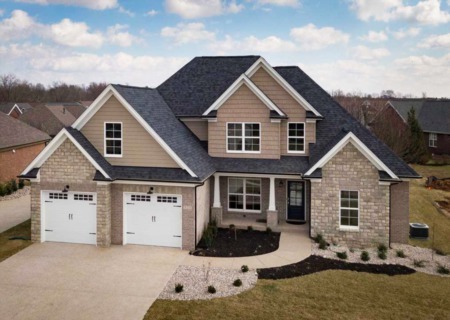 This home offers a open floor plan with 4 bedrooms, 3.5 baths and 3100 square feet of living. 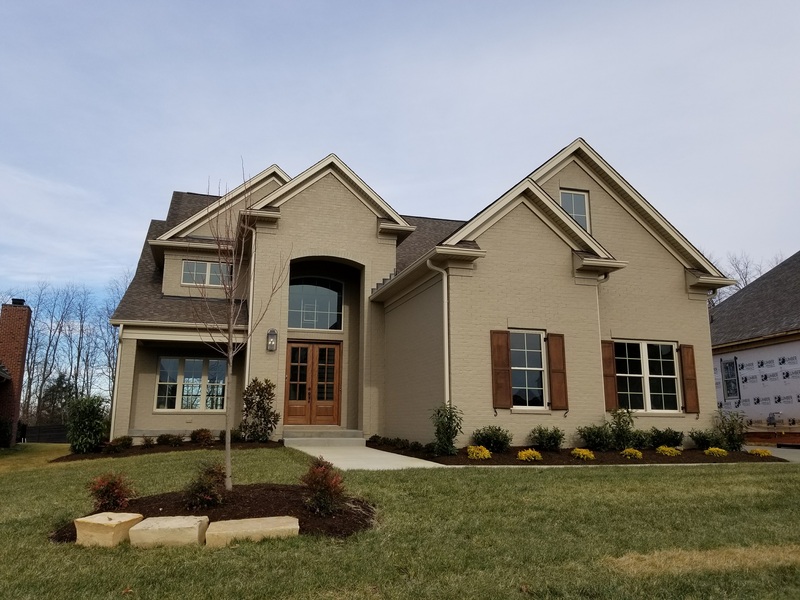 This home features detailed trim work, hardwood, lots of windows for natural light and a covered front and back porch. The eat-in kitchen is any chefs dream featuring granite counters, stainless steel appliances, custom cabinetry and tile back splash, all opening up to the formal dining room. The great room has built-ins and a fireplace. The main level owner's suite offers a walk-in closet and bath with double bowl vanity, shower and soaking tub. Upper level offers a loft space. The unfinished lower level offers future room for expansion with a rec room, office and full bath.